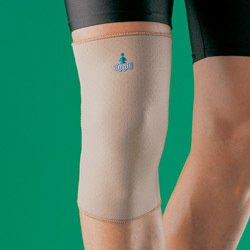 Provides compression for weak or overstressed knees. Retains body heat to warm knee joints and increase blood circulation. Helpful for post operative knee problems, strains and arthritis. Minimizes chances of future knee injuries.